I’m not bonkers, just organised. I love to plan, and I also love a good bargain. So, despite it being August and still sunny, I’ve started to plan my Christmas Gift ideas, for Her, all under £10. Here’s my pick off the bunch whilst the summer sales are still hot. So there you have it! 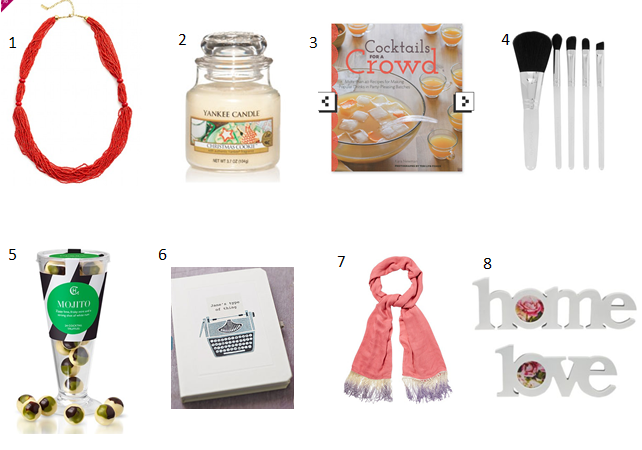 My top picks of Christmas Gifts for Her for Under £10. Stay tuned for ‘For Him’ in the next few days. I love a Yankee candle!! !